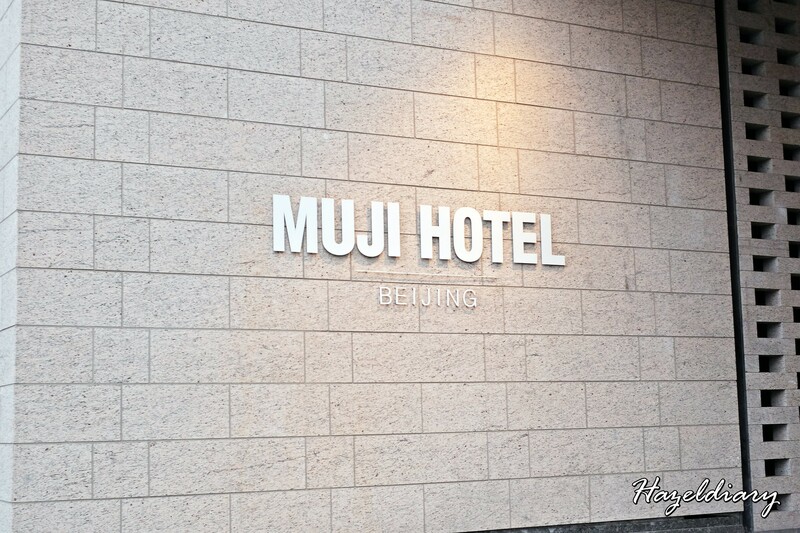 We decided to book Muji Hotel Beijing during our recent trip to Beijing, China. 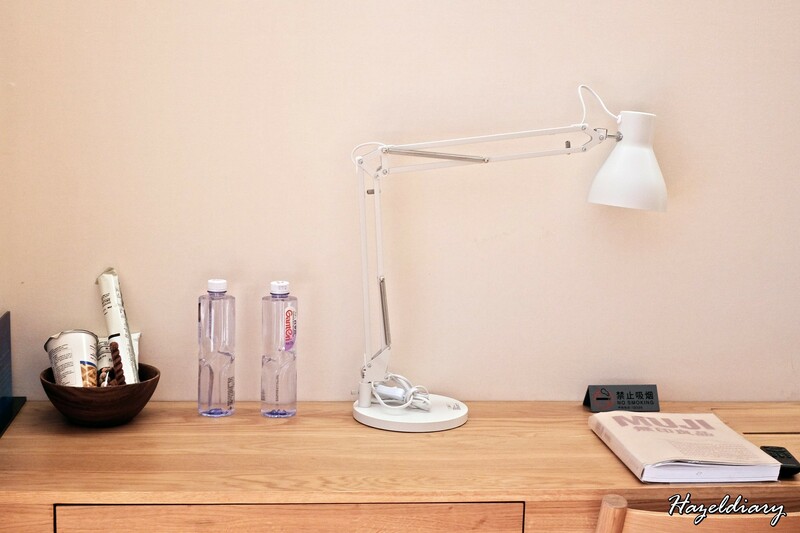 Muji started out in Japan and has expanded worldwide in the past few decades. The brand itself is a chain of household goods stores and has entered a new business sector in China. 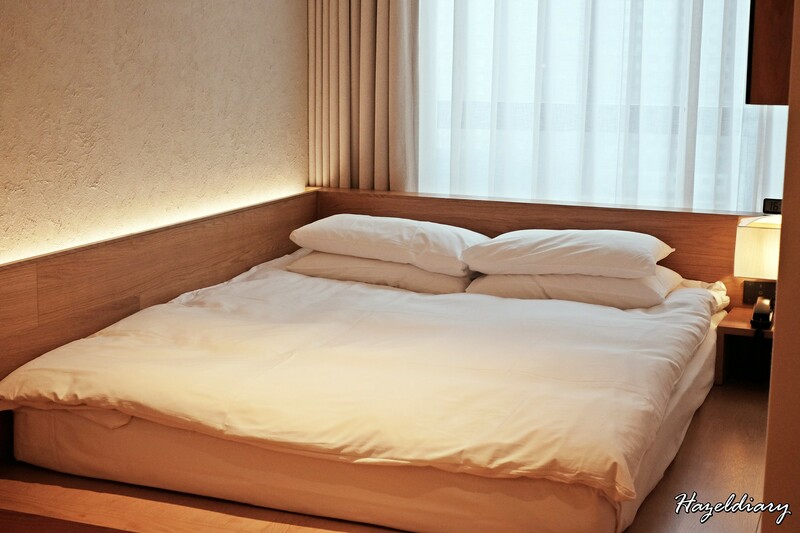 Their first Muji Hotel is open in Shenzhen, China on January 2018. 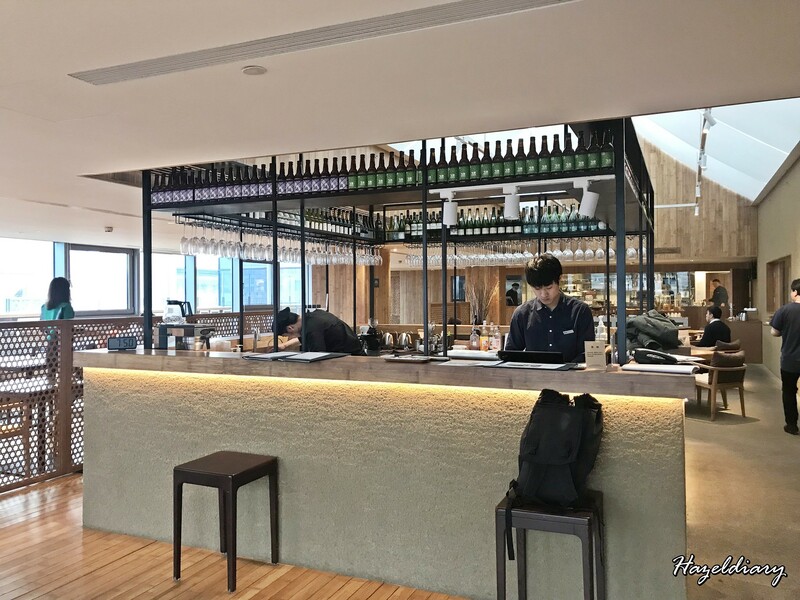 As for Muji Hotel Beijing, it was opened on June 2018 and barely a year old from now. How to Make Hotel Room Reservation? The only way to make hotel room reservation as of now is through their official website. P/S: I experienced difficulties while trying to book the room because the explorer and the chrome I used to book were not updated with latest version. If you are facing similar issue, please email or call them. They will send you a guideline notes on how to ensure your booking transaction is in order. 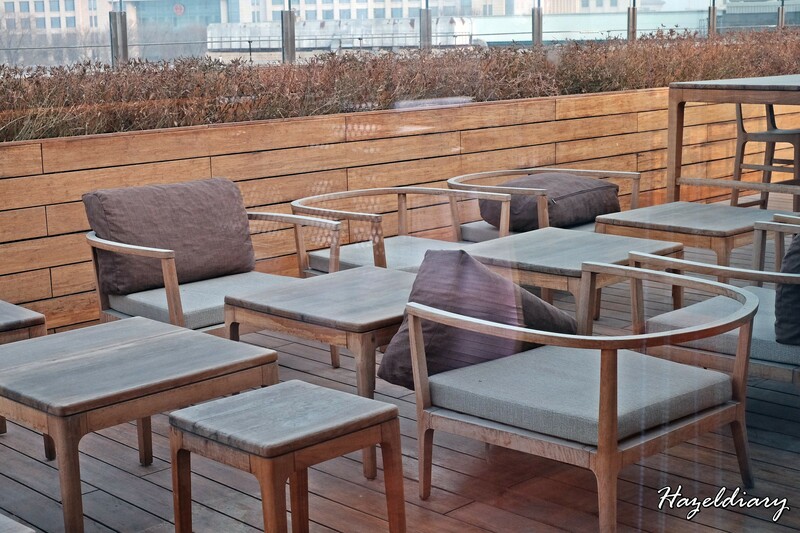 The location is strategically located 450metres from Tiananmen Square in Qianmen area. 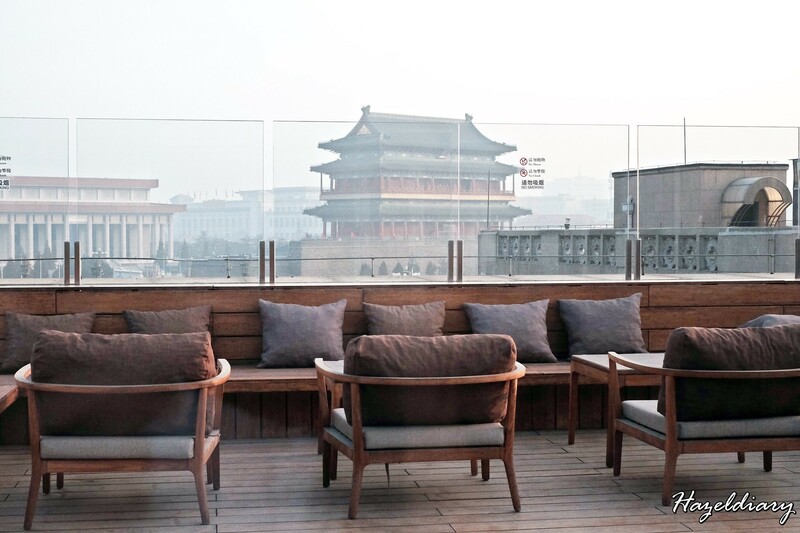 (Read about the must-visit places in Beijing here). 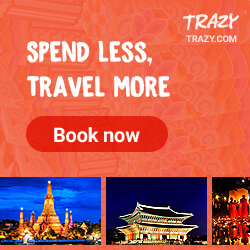 It is also a short driving distance or a nice walk to World Heritage sites such as the Forbidden City and Temple of Heaven. And right next to it is a shopping mall called Beijing Fun (北京坊) . You can have a nice walk to check out the old buildings, remodelled early 20th century shops and restaurants too. 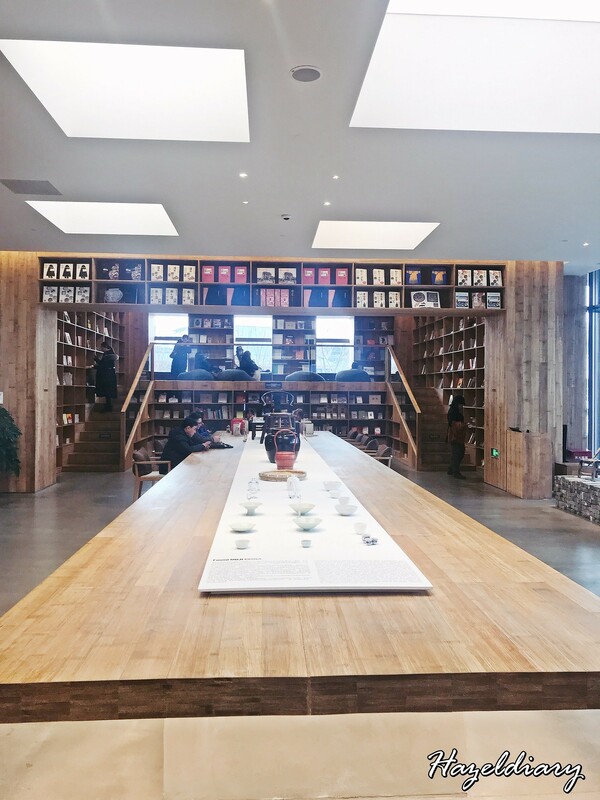 Upon reaching the lobby, Muji Café is located on my left and a comprehensive book lounge / library on my right. 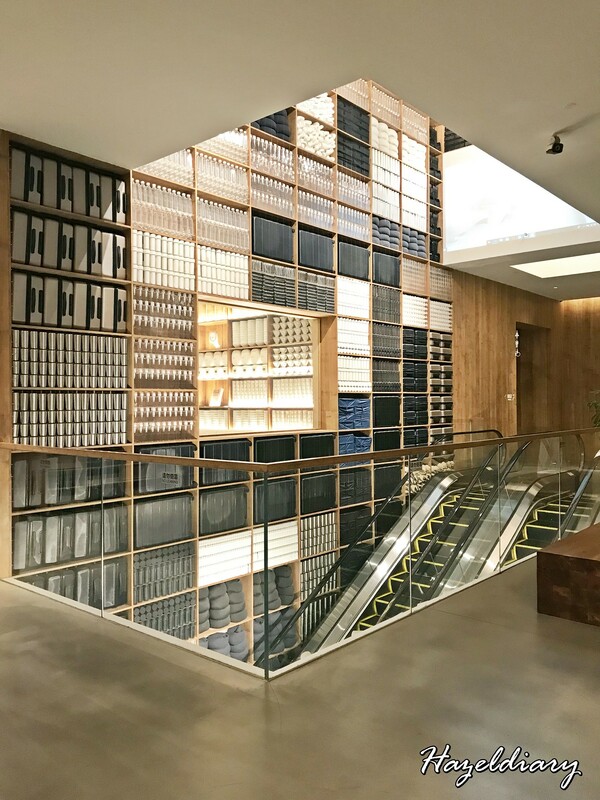 The muji store is just a level down (basement level) from lobby. 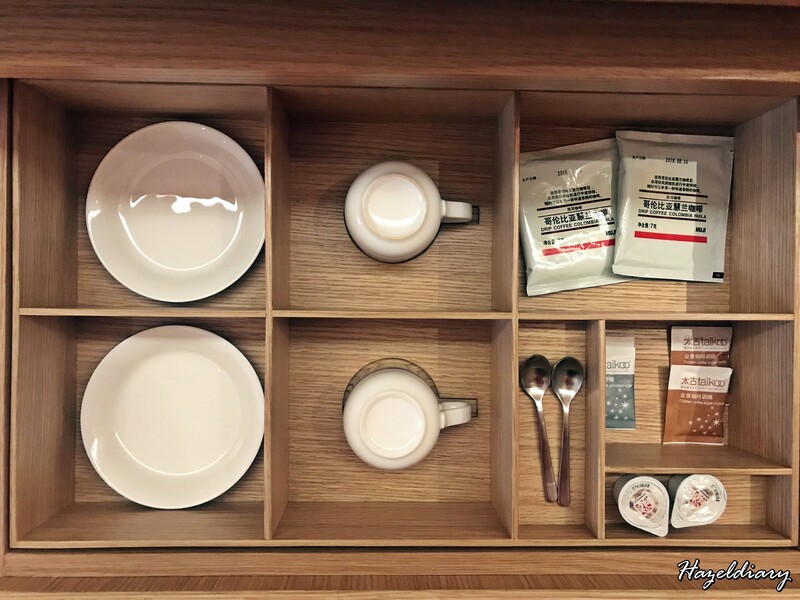 Muji Hotel Beijing has 6 types of room, which is named after alphabet – Type A – F. You can visit their website to check out the gallery photos of each room.We booked Type B with 18-25 m2 space with a double bed and hotel amenities. Each type of the rooms has limited quantity and for instance, there are only 5 rooms of Type B. Here is how my room looks like upon checking in. The whole room has the minimalist list feel with white and wood-lined furniture as the theme. Basic hotel amenities are provided. There are also complimentary Muji snacks on the table. (Note: They only give us on the first day). Apart from the standard complimentary items and fixtures, there is also aroma diffuser, air purifier and wall-mounted CD player too. This is kinda cool! The bathroom is also designed to be very simplified. 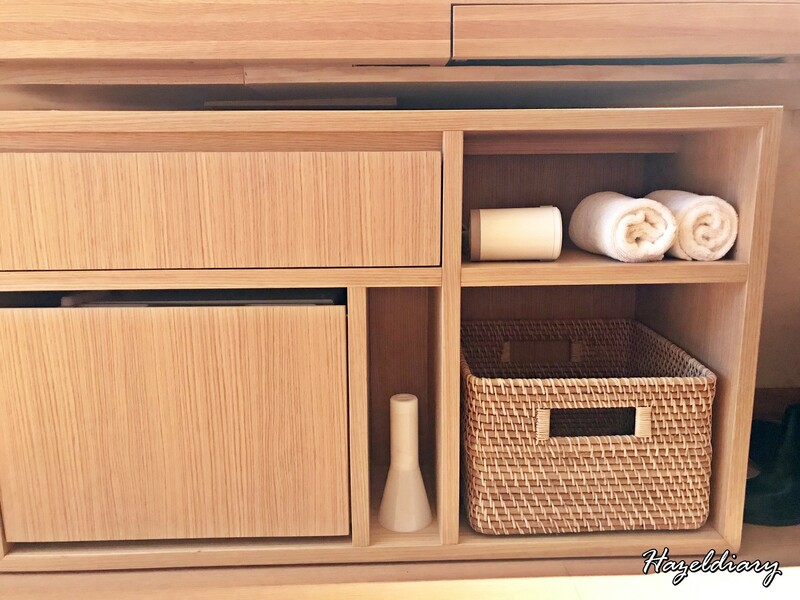 There is a basket right next to the shower room for you to place your clothes. We paid RMB3,280 ~S$660.30 for 5D4N for the stay that include complimentary breakfast everyday. But we wasted two days because we had to leave early for The Great Wall of China and flight back to Singapore. 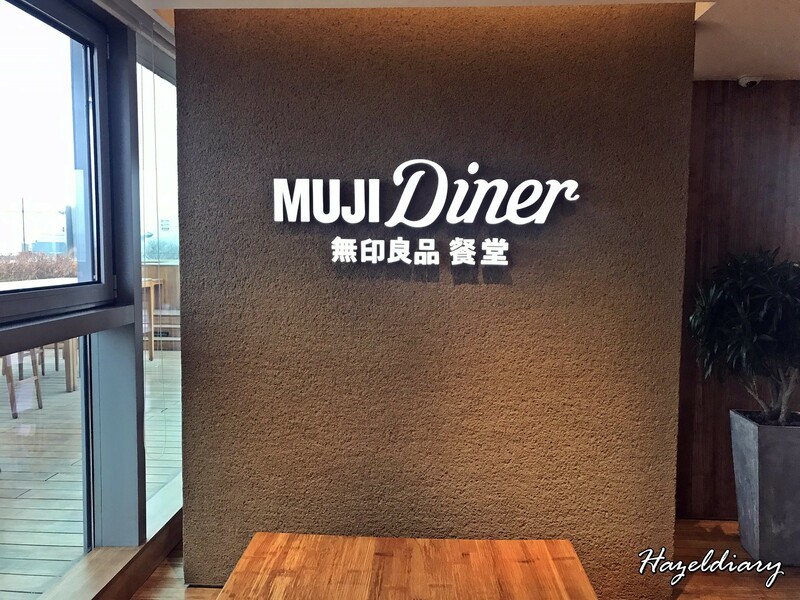 The breakfast was prepared in Muji Café style. We were given option to choose from 2 or 3 breakfast set meal. 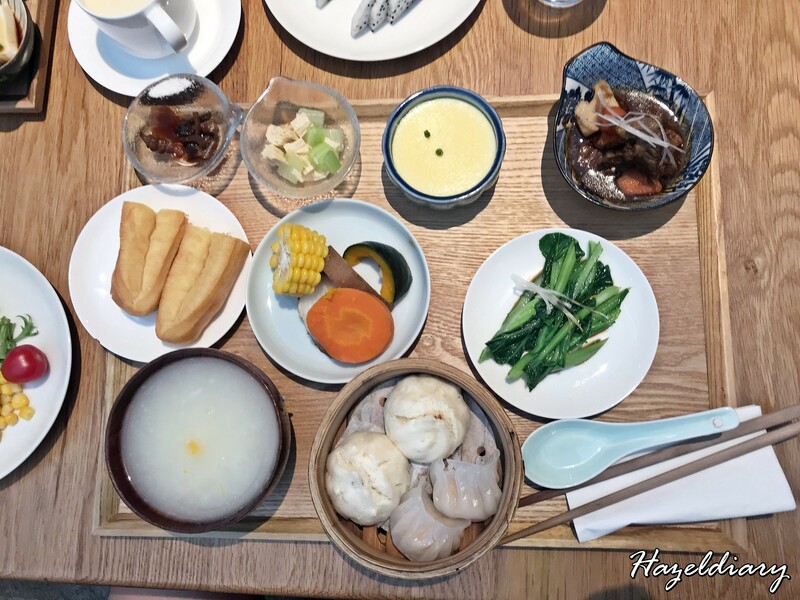 There is Chinese, Western or Japanese-style breakfast. 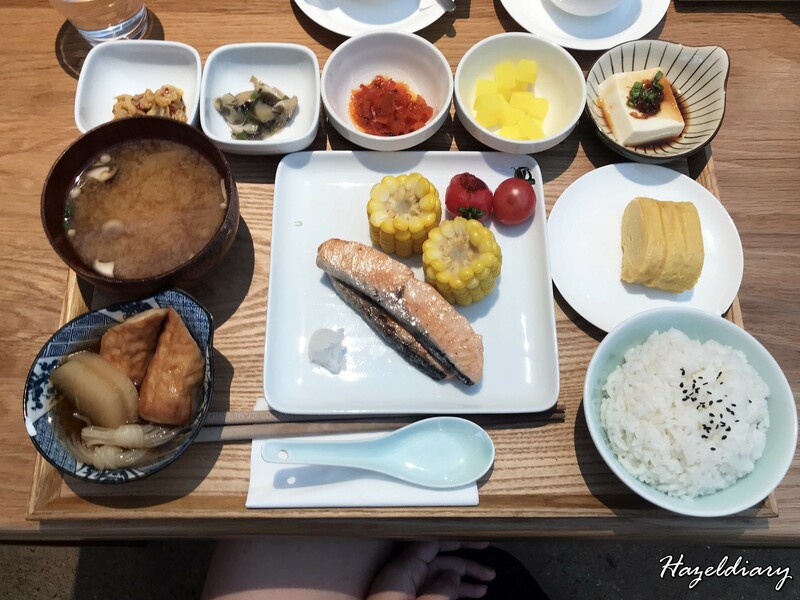 Each breakfast set comes with quite a wide variety of small dishes. It was really filling and satisfying. There is also a buffet spread on top of the breakfast set. 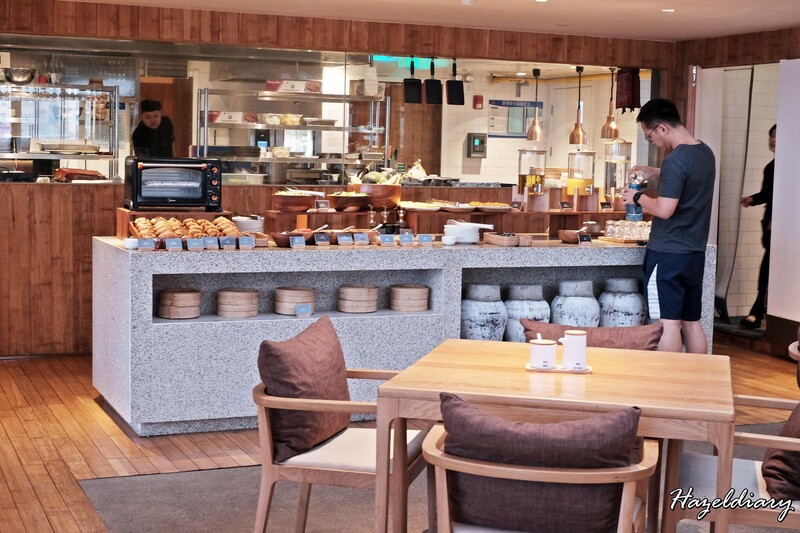 Hotel guests can enjoy the breads, salads, fruits and some small bites from the display. Juice, tea and coffee are of course in the list. The whole experience was nice and comfy. The service crews are friendly and approachable. However, the wifi services are not strong at night. We had difficulties connecting to the wifi on some of the nights. Nevertheless, the whole experience was pleasant. The whole place is minimalist and it definitely a nice place for the gram. 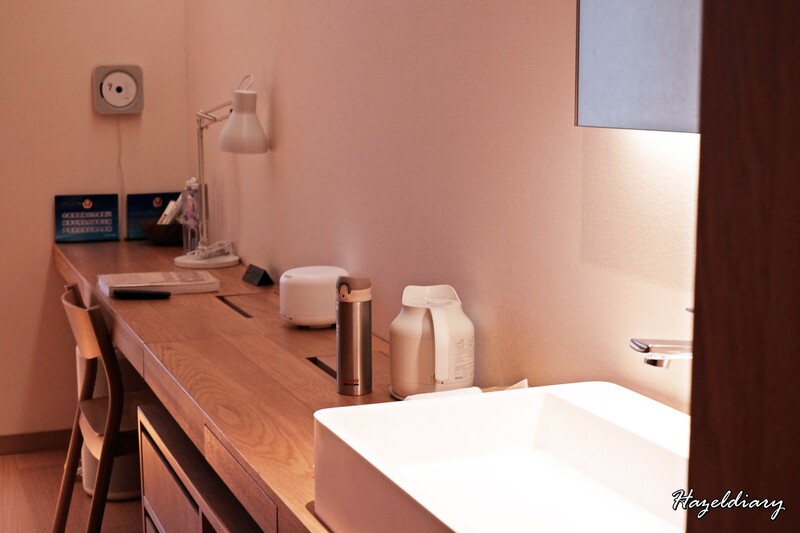 If you are a minimalist person, give Muji hotel a try!As for me, it is an experience stay. I still prefer the usual one with bigger space and similar price to pay.hehe! 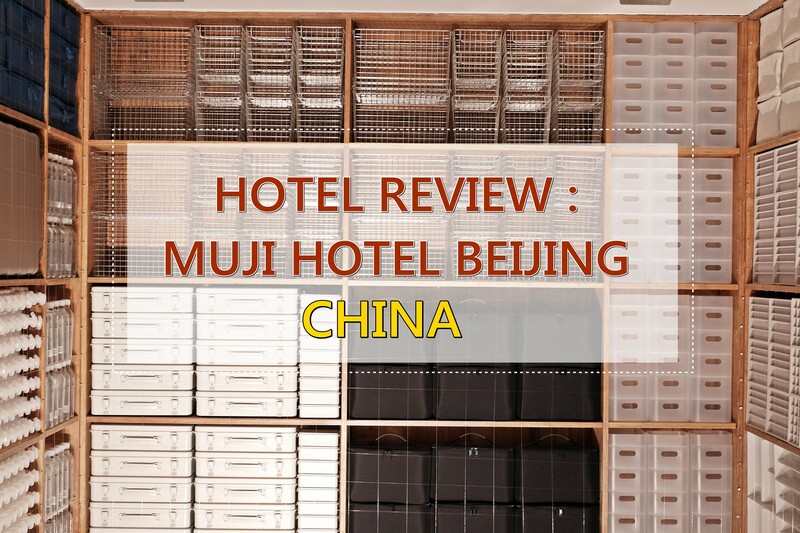 For more information or to make a reservation, visit Muji Hotel’s website https://hotel.muji.com/beijing/en/.